If you have visited the toothpaste aisle at your local grocery store you have seen the plethora of products that claim to whiten your teeth. Some of these products will work lightly but nothing can compare to professional whitening done by Pasadena Texas Cosmetic Dentist Michael Nugent. The whitening products at the grocery store merely remove stain on the outside of the teeth. The staining on the outside is very minimal when compared to internal staining. The whitening products at the grocery store barely work and repeated purchases of over the counter teeth bleaching products will add up quickly. With professional teeth whitening from Dr. Nugent there is the upfront first year cost of 300 dollars. The second year patients usually purchase additional teeth whitening gel for 16 dollars. Teeth bleaching is a simple, fast, affordable and easy way to have a dazzling white smile. 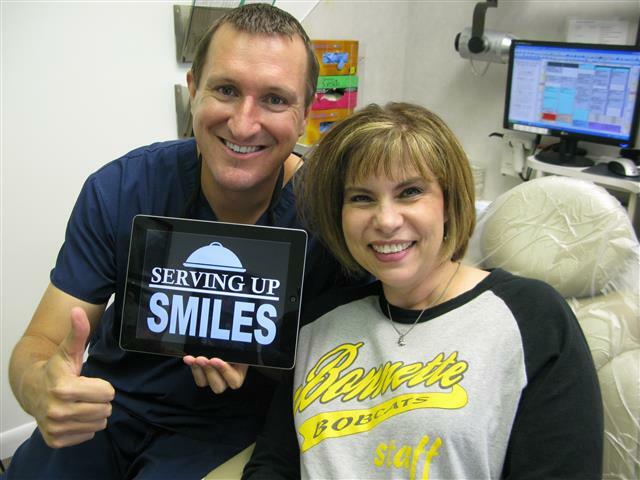 Impressions are taken of your teeth and laboratory made custom trays are made. These trays are comfortable and invisible. The first time patients start to bleach their teeth they will wear the trays 15 to 25 minutes every day for about 10 to 14 days. This process is taking away all the huge internal staining that has built up the patient’s entire life. Remember, if a food/drink will stain a white shirt it will stain your teeth. Once the patient notices that his/her teeth are not getting any more white then the patient stops bleaching. Everyone has a certain inherent whiteness that they can bleach too. Once the patient reaches that whiteness the patient will stop bleaching. Now in 9 months or a year the patient will notice that their teeth are not as white as before. The patient simply bleaches their teeth for one or two days to once again get back to optimal teeth whiteness. This short treatment is removing the stain that has built up sense the last time the patient stopped bleaching. So after the initial bleaching the bleaching maintenance is ridiculously easy and quick. In office whitening laser whitening (Zoom bleaching) works. However, Zoom bleaching is a lot more expensive and patients still need to have custom bleaching trays. Also, the “laser” does absolutely nothing and is a marketing gimmick. The trick to in-office teeth bleaching is a super high bleaching solution concentration. Dr. Nugent has performed Zoom whitening on patients and most all of his patients complained of soreness. But it was when Dr. Nugent Zoom whitened his wife and she was super sensitive that Dr. Nugent decided to no longer do Zoom whitening. 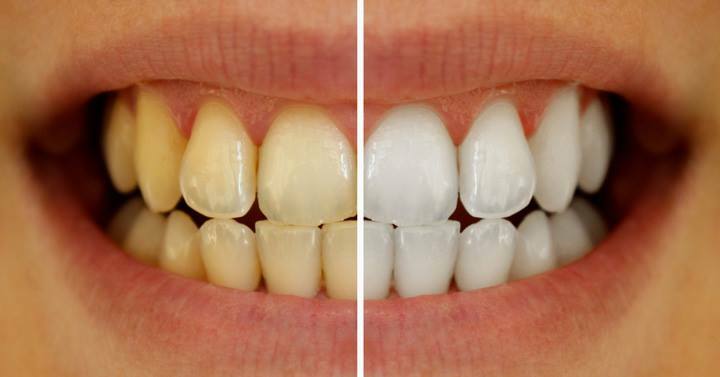 Patients can easily reach their own optimal whiteness with at home bleaching trays. The whitening strips you buy in the grocery store have a couple of drawbacks. These strips do contain a bleaching agent but because it is over the counter it is very weak. The strips are not form fitted to your teeth and do not stay on your teeth. Therefore, it takes months to see any changes and touch up in the future you will need to purchase more whitening strips. The cost of the whitening strips is relatively high. Patients will have to buy multiple white strip kits to maintain their white smiles. In the end, patients will spend more on whitening strips then custom bleaching tray. If you are truly serious about dramatically whitening your teeth, the safest, quickest, and most affordable system custom bleaching trays from Dr. Michael Nugent. Visit us at 3421 Burke Rd Ste A, Pasadena, Texas 77504. Discover how easy it is to bleach your teeth.